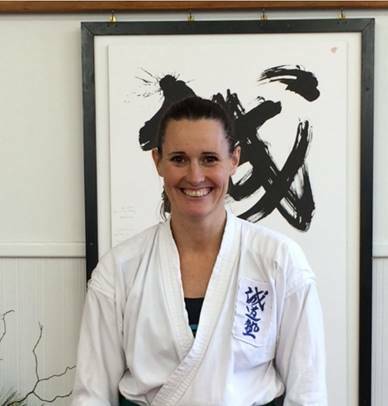 Senpai Megan McKee started Seido karate in 2012 after introducing her two daughters to Karate. 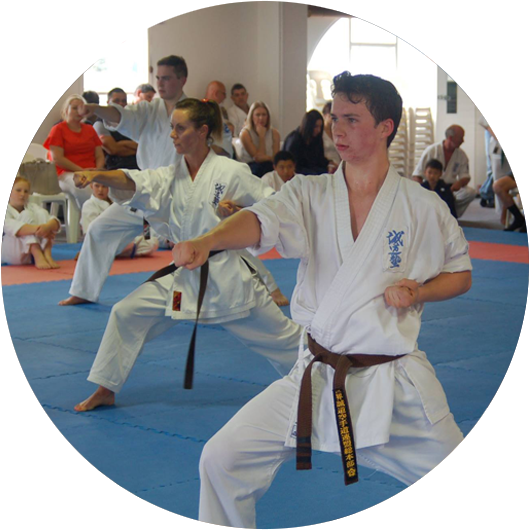 Megan first started training with Kyoshi John. 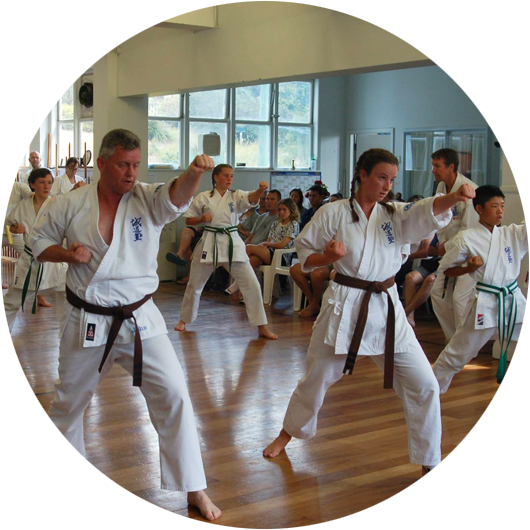 She was attracted to karate because of the mental and physical challenges, and family atmosphere. In her spare time she also trains at the gym, walks, is mother to twin teen daughters, and works in IT for a small local business. 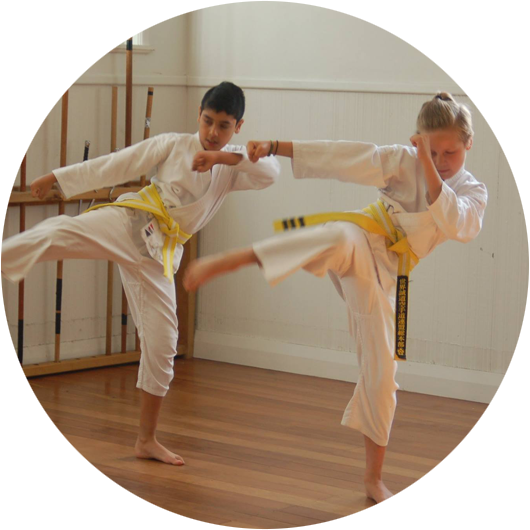 Senpai Megan has been aid teaching the Kids Yellow Class 5:00pm – 6:00pm since 2014. She started with Senpai Amy, then Senpai Dom and is now currently assisting Senpai Ed.